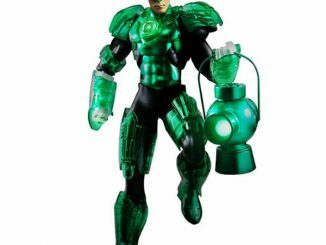 The Emerald Warrior gets wings with the Green Lantern Winged Logo T-Shirt, and he didn’t even have to use his power ring to do it. 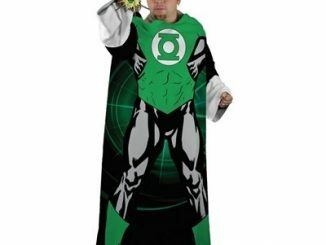 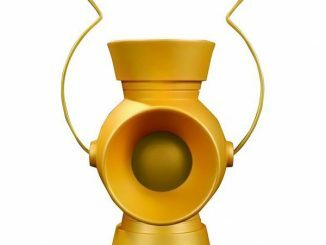 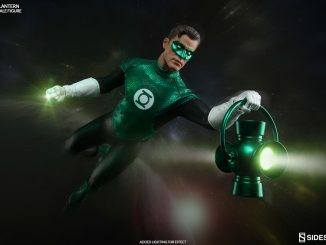 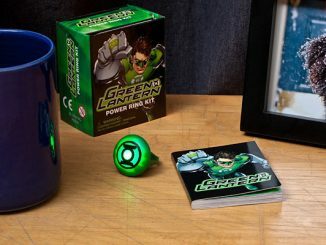 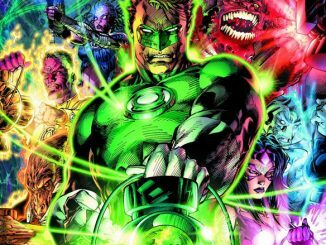 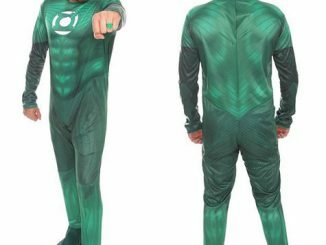 With the most powerful weapon in the universe on his hand, Green Lantern can conjure up anything he imagines, from space ships to giant green fists, and while he doesn’t really need wings to fly, it wouldn’t be hard to create a pair if he decided to go for an angelic look. 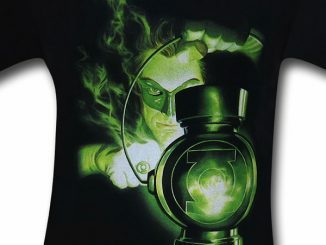 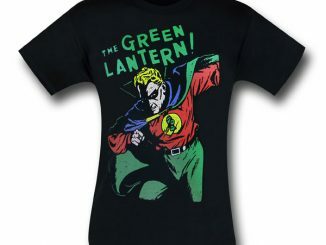 The Green Lantern Winged Logo T-Shirt is available at Amazon.com.